cj Sez: You know how, after filling a three-ring binder with rejections (as one writer I know did), we writers worry if our writing will ever be “good enough” to get published? 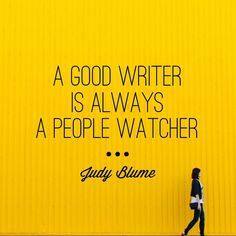 But think about this: Bona fide professional writers do not, cannot rest on their laurels. That’s a cliché, but truly, professionals continually work to improve and perfect their skills. Pro golfers take lessons; powerhouse baseball hitters work with coaches and trainers as do Olympic athletes of every stripe. Every time Donald Maass, author of WRITING THE BREAKOUT NOVEL, leads a workshop on writing, I’d venture to guess he shares some knowledge he’s learned since his last workshop. I know he keeps producing how-to books that incorporate new slants on writing. He’s a professional who keeps on analyzing the craft and learning fresh ways to produce a well-written novel that appeals to the whims of an ever-changing audience. Achieving some modicum of brand-name recognition in a vocation bursting at the seams with authors is more than a little difficult. 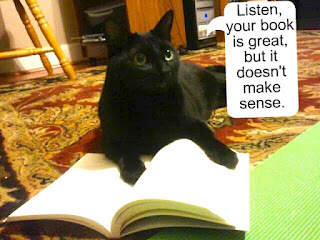 The way serious authors can achieve a favored niche among readers is to practice their craft…read in their chosen genre(s), study and analyze the work of best-selling authors, read how-to books, attend workshops, and network. And those tasks never cease. I know I can learn something new most every day, some nugget that I can incorporate into a work-in-progress (as I did today) or add to my growing list of helpful hints. I wish you the same success. I think I’ll be watching the total eclipse on television August 21, because rain is forecast for my area. If you’re in a sunny zone and are going outside to watch, please be sure to protect your eyes. Okay, you-all guys keep on keeping on, and I’ll try to do the same . . . and please check out the great book bargains listed below. 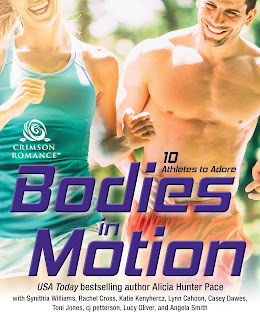 NOW ON AMAZON: Really amazing, super-duper deals for your escape into romance reading. 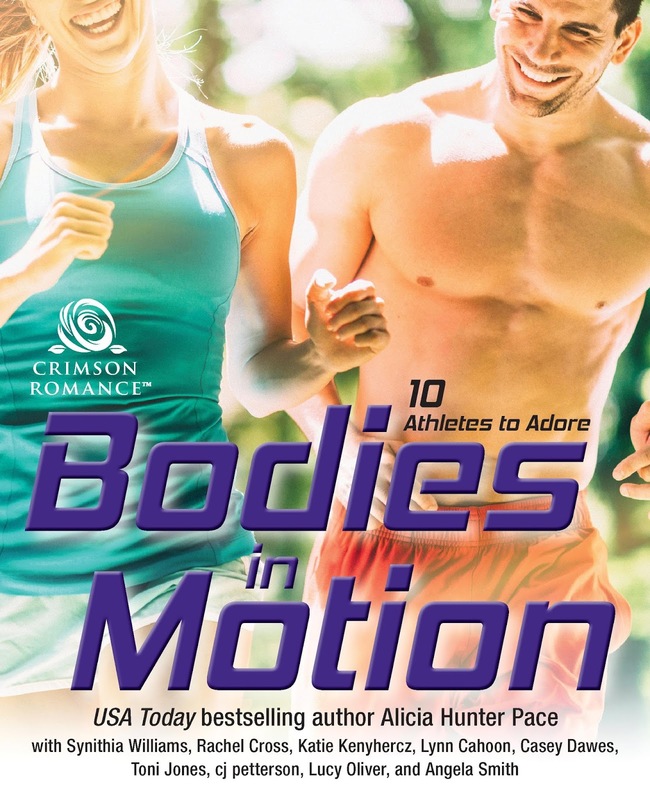 A Crimson Romance bundle of novels about athletes and the sports they love, Bodies in Motion, includes my novel, Choosing Carter. 10 wonderful reads for 99 cents on Amazon Plus More Than Friends and California Kisses romance bundles are still available also at 99-cents.